James and Courtney talk about how to create a podcast. James and Courtney talk about creating the TCU podcast. We share our inspiration for starting a podcast. We talk about the podcasts we are currently listening to like The Art of Charm and Smart Passive Income with Pat Flynn. 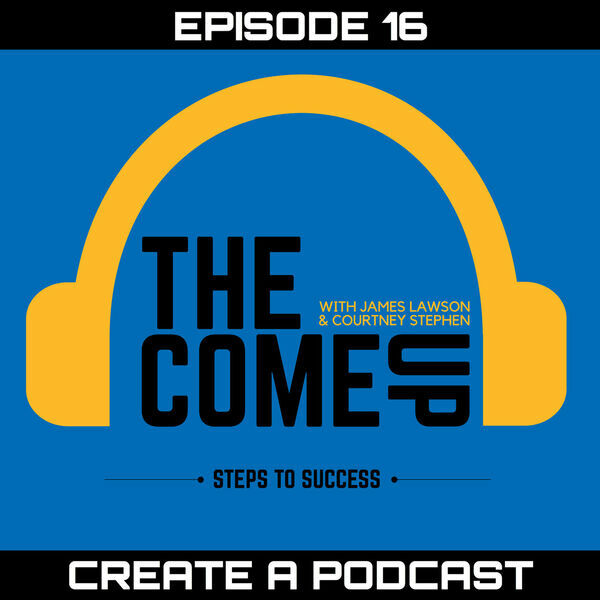 We talk about the pain-points and share lessons we’ve learned while producing The Come Up Podcast. Listen to this episode to learn about how James and Courtney started their own podcast and how you can start yours for free.